VOIP Business Phone Systems in Rochester, Buffalo, Syracuse NY | Rel Comm Inc.
By utilizing the most recent technology, Rel Comm Inc. gives small to large businesses the telecommunications solutions they can rely on. Our products and services create a cohesive and efficient workplace communication, which increases customer satisfaction and leads to a successful business. Ruckus Wireless Inc., is a pioneer in the wireless infrastructure market, enabling carriers and enterprises to stay ahead of the exploding demand for high-bandwidth applications and services. The Ruckus Smart Wi-Fi technology redefines what’s possible in wireless network performance with flexibility, reliability, and affordability. We call this Pervasive Performance. 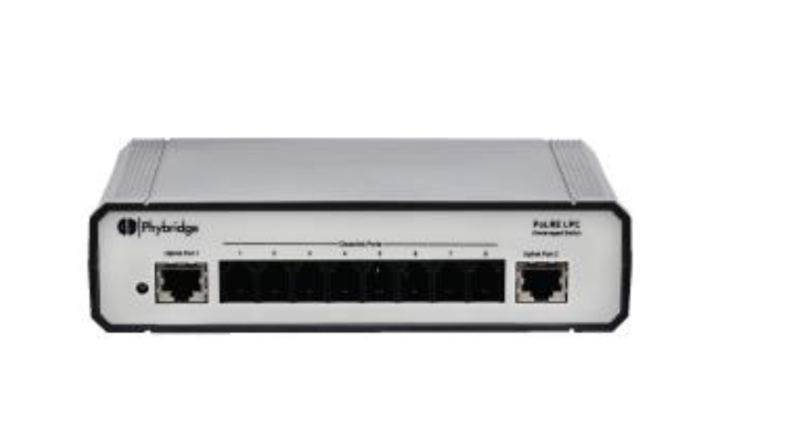 A sleek and low-profile design, the ZoneFlex R500 was built for enterprises requiring reliable high speed client connectivity. It is ideal for a variety of medium density enterprise and hotspot environments including SMBs, hotels, retail outlets, and branch offices. 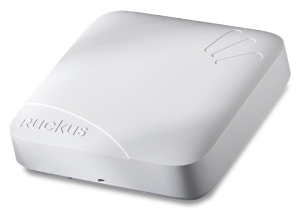 The Ruckus ZoneFlex R600 delivers high-performance and reliable 802.11ac wireless networking at a competitive price point for medium density venues. It combines patented adaptive antenna technology and automatic interference mitigation to deliver consistent, predictable performance at extended ranges with up to an additional 6dB of BeamFlex gain on top of the physical antenna gain and up to 15dB of interference mitigation. The R600 is ideal for wireless networks servicing mobile devices with dual-polarized antennas that adapt in real time to maximize performance for the mobile enterprise. A sleek and low-profile design, the ZoneFlex R600 was built for enterprises requiring reliable high speed client connectivity. It is ideal for a variety of medium density enterprise and hotspot environments including SMBs, hotels, and schools. With the ability to benefit any size or location of a company, VoIP stands as the preferred phone system method. It is cost efficient, increases productivity and mobility, and allows employees to multi-task several different projects without interruption. There is no geographic boundary with the VoIP system because you can use the same business phone number regardless of the city you’re in. Whether you’re training, highlighting or using the recordings for liability purposes, Voice Documentation is a necessary feature for any business. It allows you to store, search, organize and even respond to telephone conversations, which ultimately optimizes work performance. Similar to the Voice Documentation, Contact Centers also records routing and voice messages for small to medium-sized businesses. It improves customer satisfaction and reduces costs per transaction because it allows for customers to self-serve themselves with the pop-up menu on the IVR screen. With access to over 200 statics, your Contact Center will give you the information needed to become more efficient. In this digital day and age, there’s no reason why your service provider shouldn’t be up to your standards. Trust Rel Comm Inc. to find you the lowest network and dial tone costs by navigating the multi-carrier service market for your perfect plan. Distributed Appliance Architecture. All-In-One, Intelligent Appliances. Automated Cybersecurity. Cloud-Based Health Monitoring. 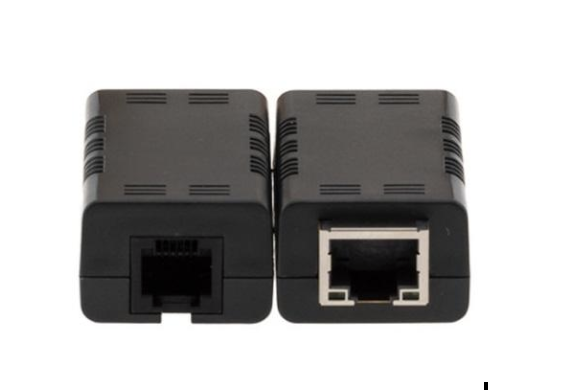 The PoLRE Family of Switches and Adapters allows organizations to take full advantage of Modern LAN principles and SmartPathPOE Technology leveraging Single-Pair UTP infrastructure to extend POE connectivity to over 1,200ft. Intuitive, simple management GUI, remote access. Power management by port and MAC locking. 10Mpps symmetrical (full duplex) and PoE (15W) over single-pair UTP with 1,200ft reach. Rel Comm Inc. provides complete voice, data, and fiber optic premise cabling from the smallest LAN to several thousand drops. We are committed to providing our customers with the latest equipment, which is why we have invested in certifying fiber optic and Cat5e/Cat6 cables. We have the experience of providing innovative and engineered solutions to various facets of commercial, government and educational institutions. To give you an example of our capabilities, our largest project consisted of contracting 64 locations into a single network by utilizing SIP Trunking and a mix of Voice over IP Telephones. The team at Rel Comm Inc. is motivated to provide you with the best telecommunications solutions with the most recent technology. Our organization spends over $20,000 annually on certifications and product updates in order to ensure you receive absolute satisfaction. Any installation or training our staff conducts is based solely on our customer’s needs and their schedule. Every service includes the standard industry one-year parts and labor warranty. With the ultimate goal of seeing your company succeed, Rel Comm Inc. puts forth the over 200 years of combined experience of our staff to find a solution that works best for your business. We believe cost efficiency options should never sacrifice quality when it comes to communication. Rel Comm Inc. integrates paging equipment and voice systems for full coverage communication at all times. We offer Mitel products, a leading force in the communication realm and with over 2,500 partners in North America. Rel Comm Inc. aims to connect those who are local and long distance without the expensive cost. No other competitor comes close to the technical expertise we possess. As a full-service telecommunications company, Rel Comm Inc. is available for customers to call 24 hours, 7 days a week, 365 days a year. We offer a guaranteed two-hour response time for emergency services. In addition to our exceeding accessibility, our products are housed in our 3,500 square-foot warehouse facility for worry-free, next day delivery. No geographical boundaries hold our business back so contact Rel Comm Inc. at 1-888-394-6703 to find out how yours can benefit from our solutions.